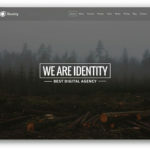 This is collection of best free material designs which is user interface for website, mobile apps, or icons for any category. 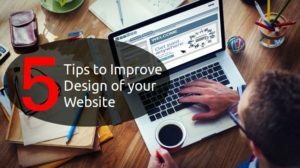 This will help you to make awesome design for your client and very useful resource from different designer who share it free. 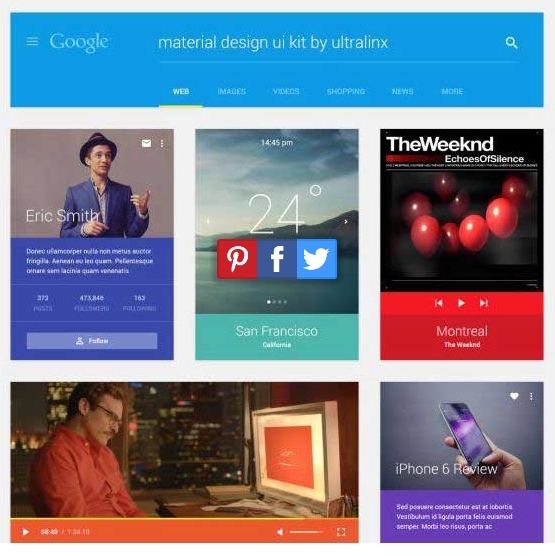 Material design is started by google which becomes now trend for designer before any prototype of website or app so these free designs will help you for great project. This is a set of 8 free Material Design-inspired hand gestures. In the .zip file you will find the PSD, ai and png files. It is easy to customize as well. 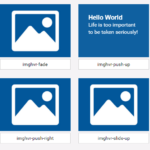 This is a pack of 435 icons in Material Design. 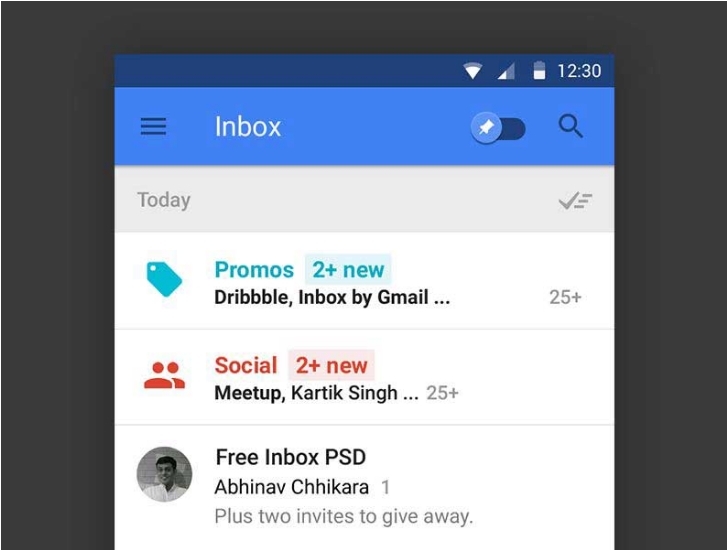 These are all created by Google, the designer just bundled them together. The icons are available as separated SVG files. This is a set of isometric icons, perfect for your web or print projects. The Illustrator file is also included so you can easily change the colors. These are available in PNG, PSD and Ai formats. This is a set containing Material Design icons with bounding rectangles (that can be easily hidden via style) at MDPI size. This is a set with 4,000 flat Material Icons, in any format, size and color. 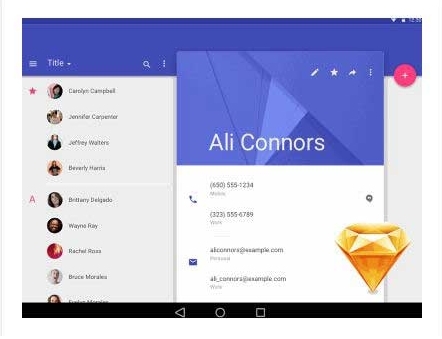 This is a set of Google Material Icons for Sketch. These are originally from Google library. This is a free Material Design UI kit.The guidelines haven’t been followed exactly down to a tee but it follows many Material Design principles. 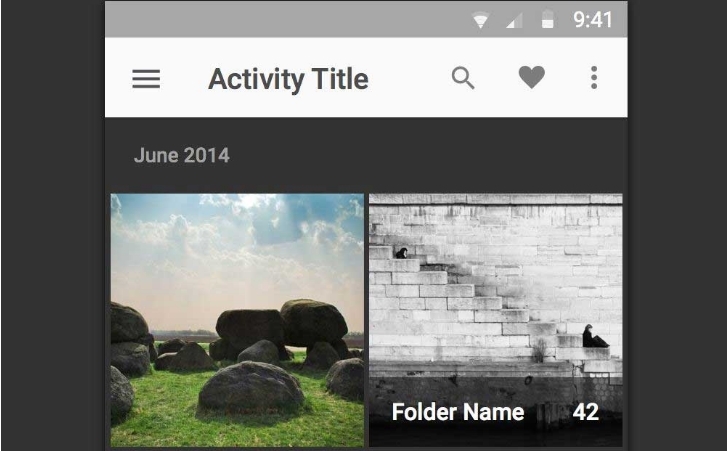 This is an Android Material Design template which you can use to create beautiful Android apps. This is a quick start .sketch template which includes: 424 Android L Icons, Desktop, Tablet & Mobile layouts, and all the Polymer Project web component elements. 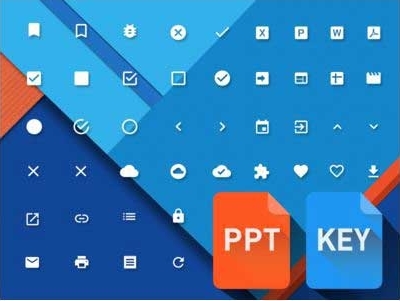 This designer has converted 425 material design icons into native ppt & key editable shapes! Scale & change color to your heart’s delight! 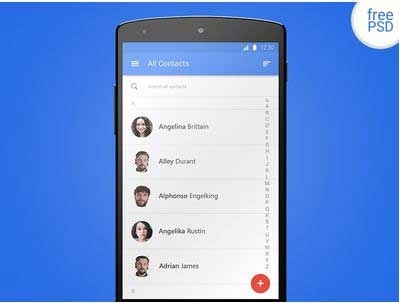 These icons were originally made by Google. It is a part of the system iconography style. It is a clean set and that works great on Android too. 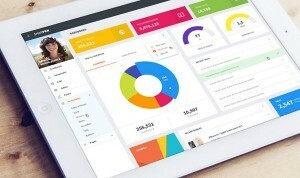 This is a UI Kit including App Bars, Tabs, Status Bars, Navigation Bar, Navigation Drawers, Buttons, Grids, Lists, Switches, and more. 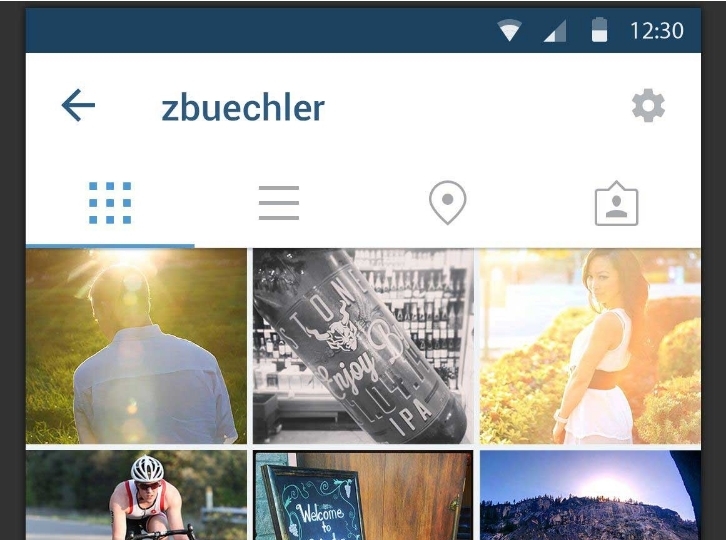 This is a UI PSD of a mockup template for Instagram done according to the Material Design guidelines. 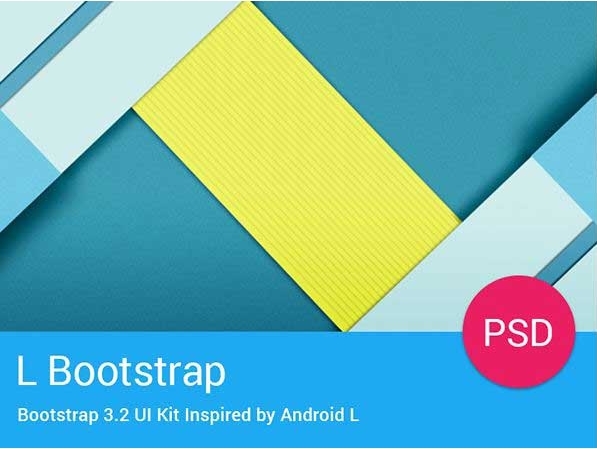 This is a set of all the elements and components of the Bootstrap 3.2 in the Android L style. 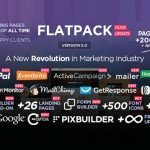 It features 28 fully layered Adobe Photoshop PSD files, well-organized layers and all elements and components of the Bootstrap 3.2. This is a free PSD that you can use for your projects that follows the Material Design guidelines. These are templates for the four different system icon shapes as referenced in the design documentation. 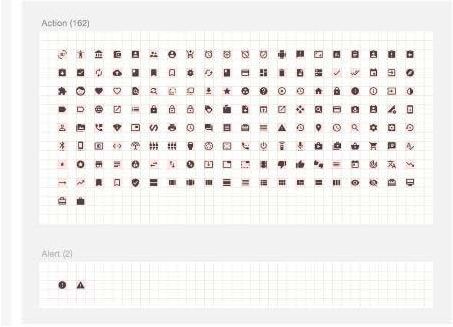 This is a mini Material icon set which you can use for your web or mobile design projects. 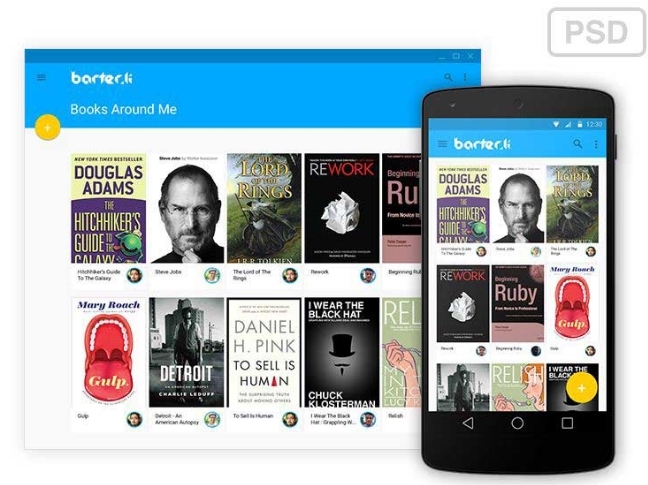 Android L refresh is a part of the open source project, Barter.li that aims to enable people to connect with book lovers around you and trade books with them. 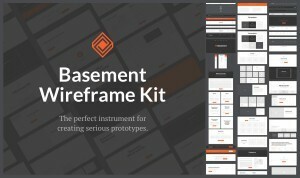 You can download the PSD files for this interface. This is a Material Design icons set with custom shapes, perfect for your web or mobile design Material-Inspired projects. This file includes all Google Material icons in one gigantic Artboard. The icons are organized in categories with descriptions.